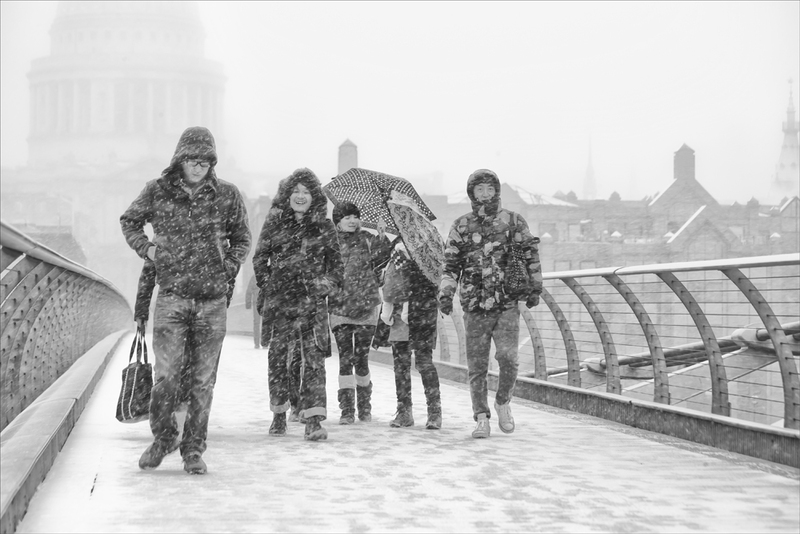 My third visit to the Millenium Bridge in snow, this time in 2013. We had very heavy snow early in January. I felt these were some of my best images at this location, learnt from my previous experiences.